Sifu Doug Lucero has been teaching martial arts in Utah for over 40 years. Sifu Lucero is a Master of the Shen Fa Kung Fu system (The Way of the Spirit), and the Silver Dragon Kung Fu system. 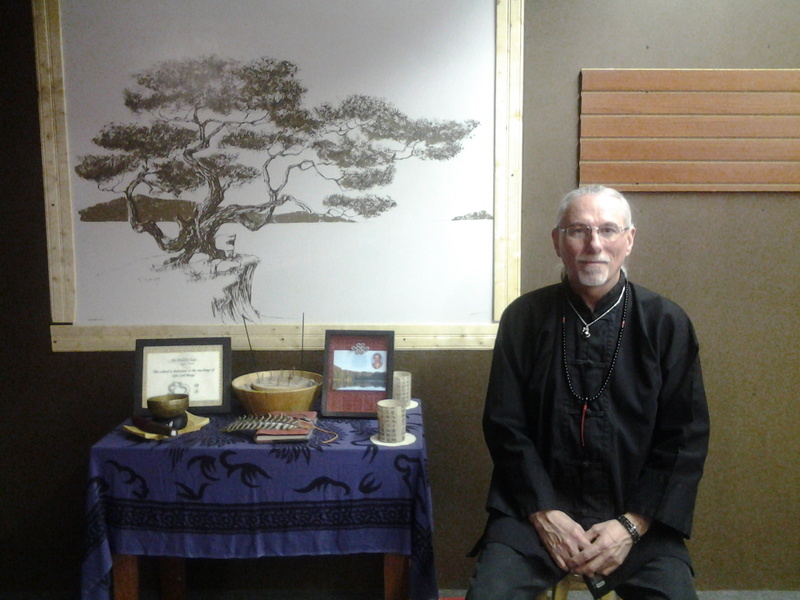 He has extensive experience in teaching martial arts and meditation to beginners, intermediate level students, advanced and experienced practitioners, helping students of The Arts in Utah on their journeys since 1973.